James Cartlidge sent out, using we assume, the electoral register, letters to everyone in Sudbury. But somehow some people got multiple letters. Perhaps James has not got tech savvy staff who cannot remove duplicates. It was done using taxpayers money. 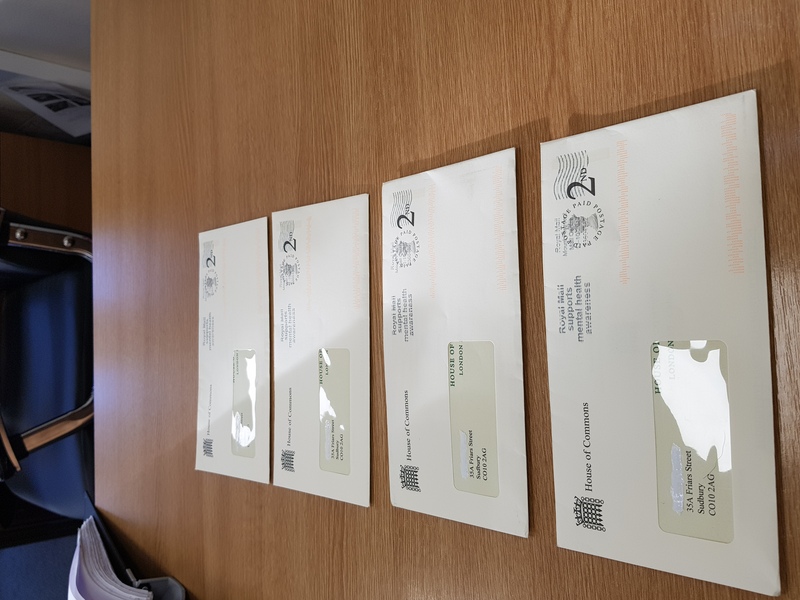 We don't have that level of funding, but if we did our technical person knows how to avoid sending duplicate addressed letters.